There are over 1.4 million internet hosts, which makes Ireland the 40th country on the list of countries with the most hosts. Eircom was the first company to roll out broadband internet access and that was back in 2002. Broadband is now available using DSL, cable, wireless and even satellite depending where you live, your preference, your internet usage and your budget. The average cost of an internet subscription is about 14% less in Ireland than in other countries around the world (on average). 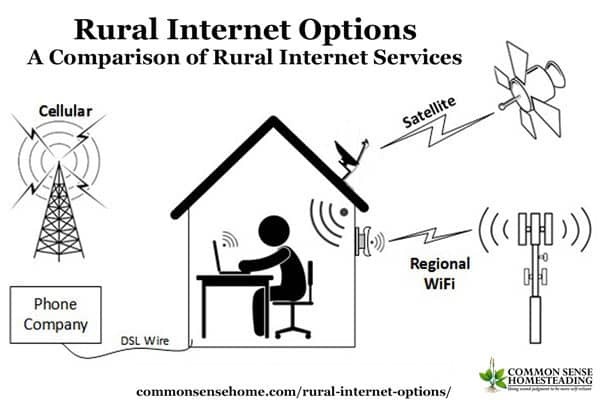 A national broadband was introduced in 2012 by the Minister for Communications, Energy and Natural Resources with the hope of providing wider access, especially to those who may not otherwise have internet whether it be because of financial constraint or rural living conditions. INEX stands for Internet Neutral Exchange and has been in existence since 1996 with the purpose of providing IP peering and traffic exchange for members in Ireland. The organization is industry owned and the data centres are located in Dublin, there are four in total. There are 57 full members of the organization. The Internet Service Providers Association of Ireland, otherwise known as ISPAI has 24 members who are internet access providers.